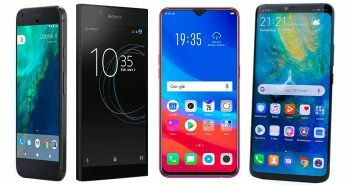 It seems like HMD Global is preparing to add a new budget mobile to its portfolio. The new phone will be called as the Nokia 1 which is expected to come with Android Go features. The upcoming Nokia mobile is believed to be designed especially for the emerging markets. Also, the Nokia 1 device is claimed to be launched sometime in March. 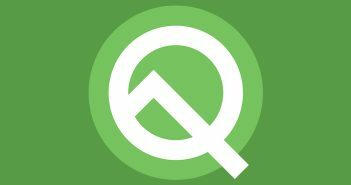 In case you haven’t heard about the Android Go programme, it was announced way back in May this year. It is a programme by Google to provide an enhanced user experience on the entry-level budget segment handsets. Citing the source, a Russian tipster Eldar Murtazin has posted a tweet claiming that the Nokia 1 smartphone will be launched with Android Oreo OS under the Go edition programme. 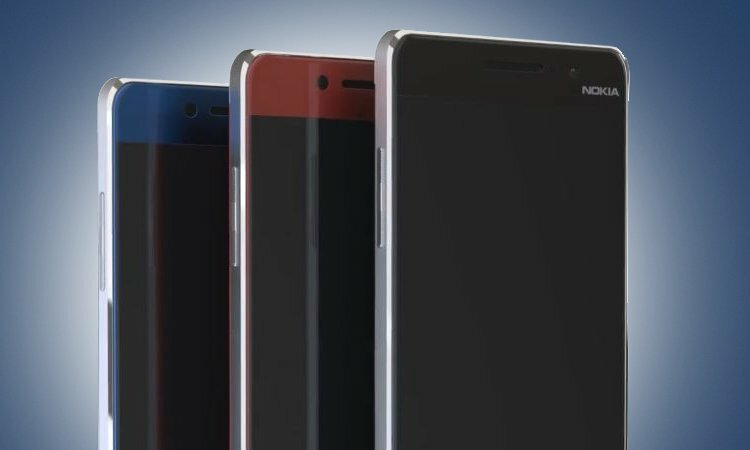 The upcoming Nokia mobile is likely to have an HD (720×1280 pixels) IPS display, at least 1GB of RAM, and 8GB of internal storage. Moreover, the tipster suggested that the phone could come with a price tag of RUB 5,990 (roughly Rs 6,700). The Android Oreo Go edition operating system will bring faster loading of apps. 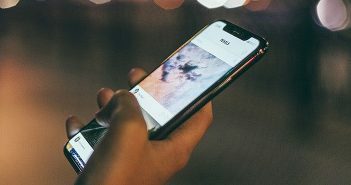 The Google apps like YouTube Go, Google Go, Google Assistant Go, Google Play, Chrome, Google Maps Go, Gmail Go, Gboard, and the new Files Go app will be pre-loaded on Nokia 1. The tipster further pointed out that alongside HMD Global, Huawei is also planning to introduce its Android Go smartphone. Though, he didn’t mention more about the Huawei smartphone. 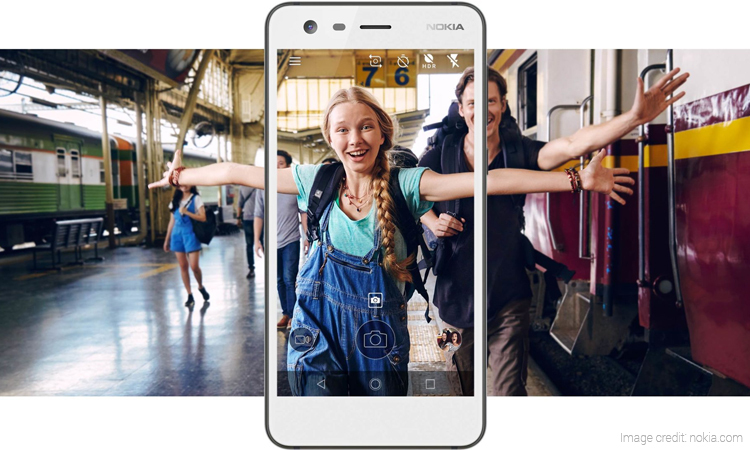 To recall, HMD Global has launched its Nokia 2 smartphone back in October this year. 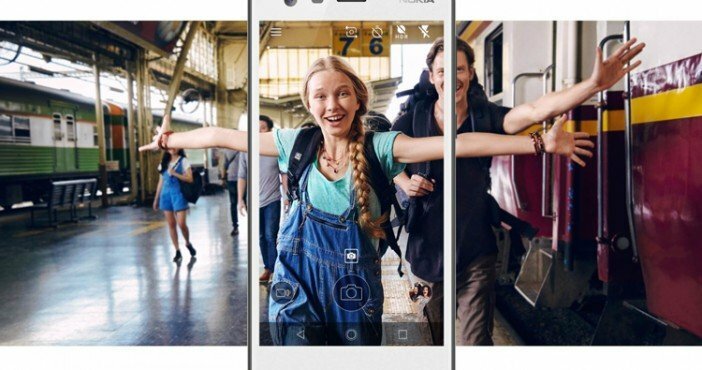 It is the cheapest Nokia-branded Android smartphone till now after HMD Global collaboration. The phone made its debut in India with a price tag of Rs 6,999. It features a 5-inch HD LTPS display and comes equipped with a 1.2 Qualcomm Snapdragon 212 quad-core SoC paired with 1GB of RAM. For photography, there is an 8MP primary rear camera at the rear with LED flash module. Up front, it has a 5MP selfie snapper. The handset has a 4100mAh battery.